As we begin to get older our thoughts and beliefs can change, it can be due to changes that had occurred along the way. For example when we are teenagers we become more aware of our surroundings and our thoughts and fears. Being in a accident, or someone close to you died suddenly. That’s what happened to me when I was working at a holiday resort and one of our friends one morning hadn’t turned up for work, which was very unlike him, he was always there. We had gone for a drink with him the night before, and next morning he was dead. He died of adult cot death. It totally changed my outlook on life and made me see how quickly how life can be whisked away from you, and it made me make changes in my life, because I knew if I didn’t I would still be stuck in a rut, and I needed to get out of that. It made me see that sometimes you can’t always choose the path you want to go, as Nigel our friend who sadly died, just one morning went to sleep and didn’t wake up. Working for the holiday camp had changed my life too, it made me become more independent and I had to defend for myself, and it made me learn to stand on my own two feet. It could be tough and times, and when I first got there I wanted to come home, but once I found my feet I managed to start a new life for myself and I met my now husband. 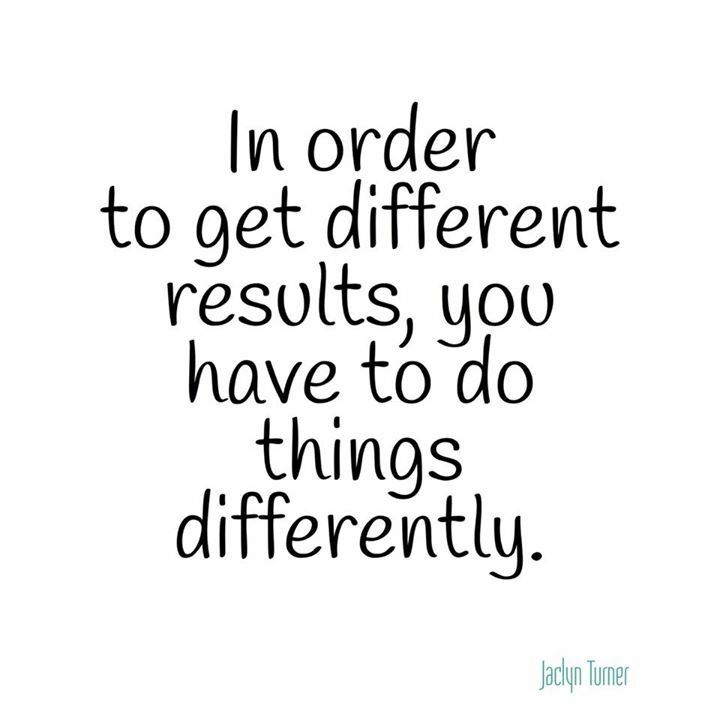 It made me understand that change is often good and learning from my husband has made me see things differently too, like for example focusing on one thing at a time, instead of trying to do two things at once. When unexpected events happen it can make you see how much time we take for granted, and it is important as I have learned as I have gotten older to accept the different things that happen in my life, and it just means you have to take a different path. I know when there is a new chapter to begin a I can feel inside my body and mind. I start to feel like I am stuck in a rut again, and we all need change in our lives, that’s what makes our world go round. I believe now that if something is not working, time for change and a new chapter. So seeing things differently is okay because life is about learning and understanding ourselves as well as others.